Kaiv Crystal Emery Foot File is one of the most essential pedicure accessory. It is used to remove dry/dead skin from the bottom of your feet leaving them to appear healthy and smooth. 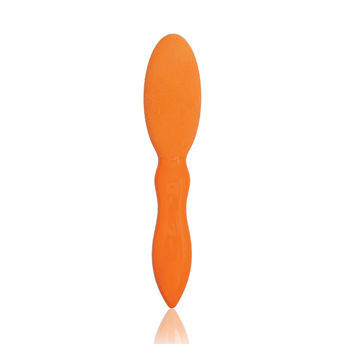 The Foot File is designed with a large surface that is ideal for exfoliating dry skin and removes hardened skin from feet.